Sensi-TecÂ® micro-fiber composite leather uses a resin-fused fiber cover for a truer touch. 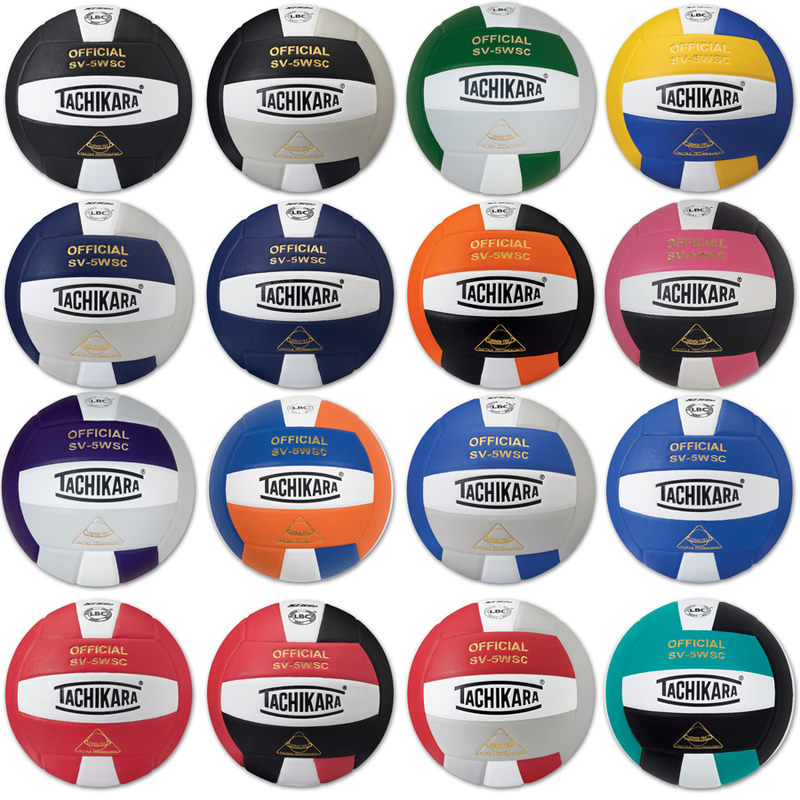 Tachikara's patented Loose Bladder Construction (LBCÂ®) provides better control during play. 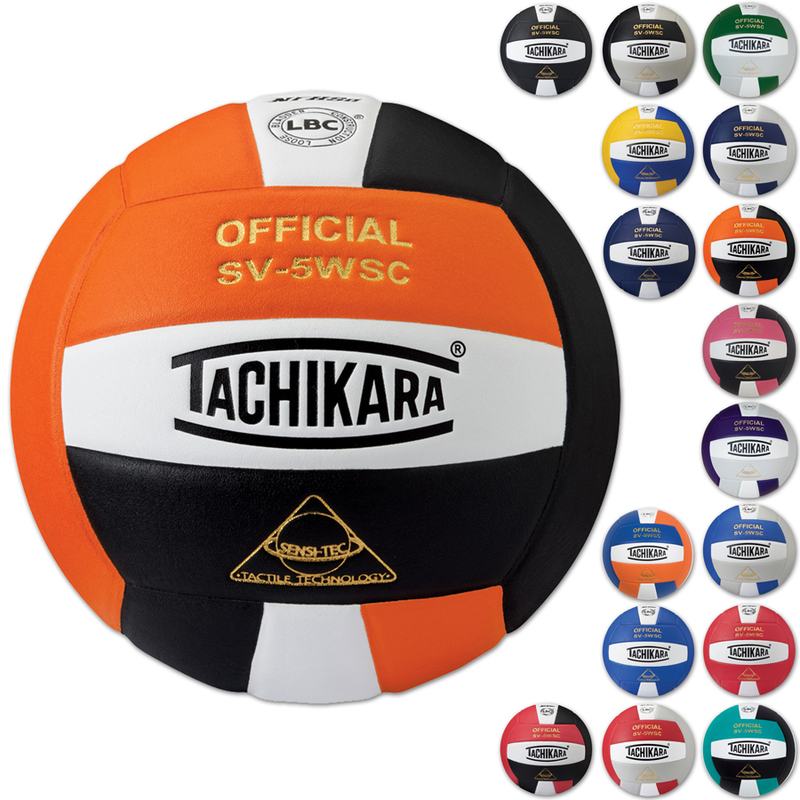 42 color combinations (SV-5WSC) will match any team. White & all colors are NFHS approved.